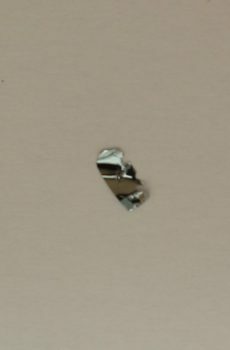 Single crystals of black phosphorus (phosphorene or BP) for graphene-like exfoliation. 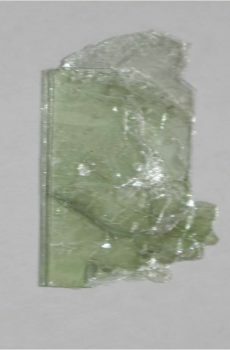 Item includes one crystal with minimum dimensions of 5mm x 5mm or equivalent. 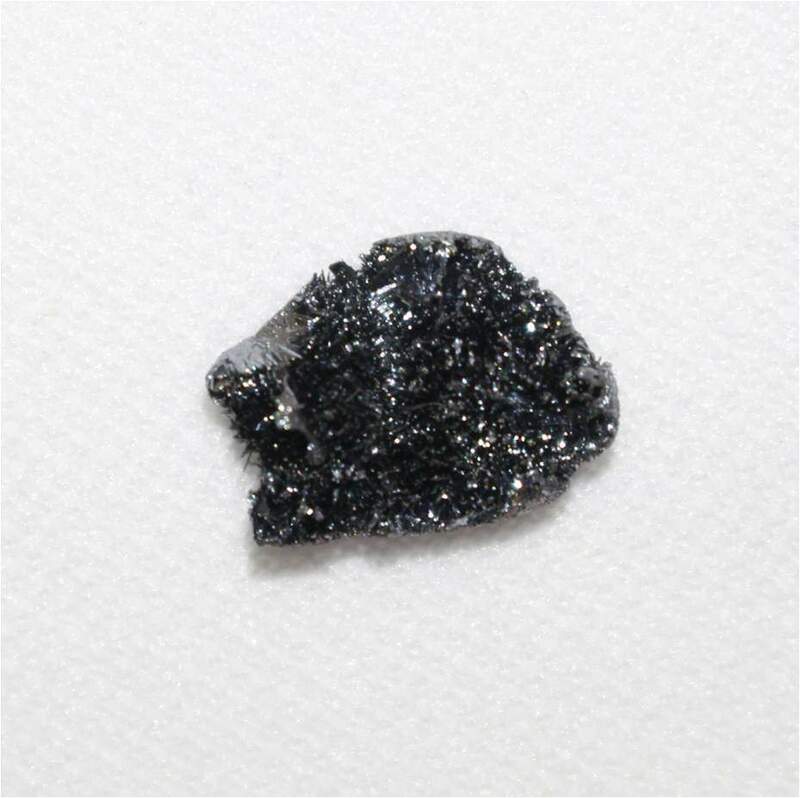 Black phosphorus has been an intensively studied material in the field of two-dimensional crystals. Some recent publications for BP may be found on 2DResearch. 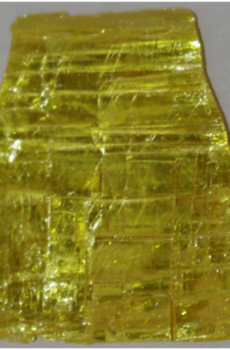 Manchester Nanomaterials offers single crystals of BP with purity >99.99%. 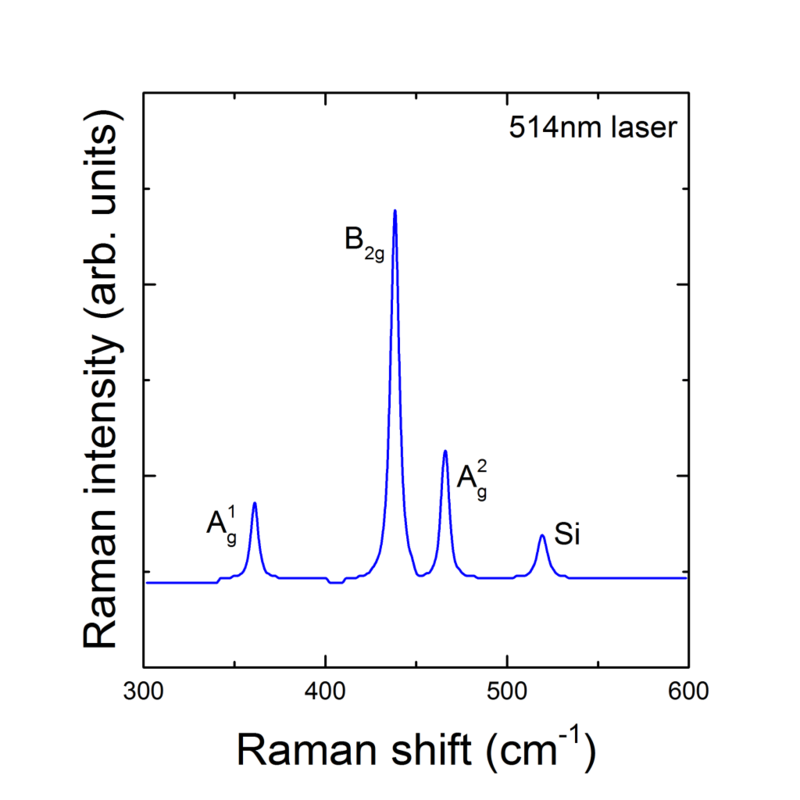 The Raman spectrum of black phosphorus shows three main peaks between 300 – 600 cm-1 as shown in the figure above, in agreement with literature values. Recently published papers on phosphorene.